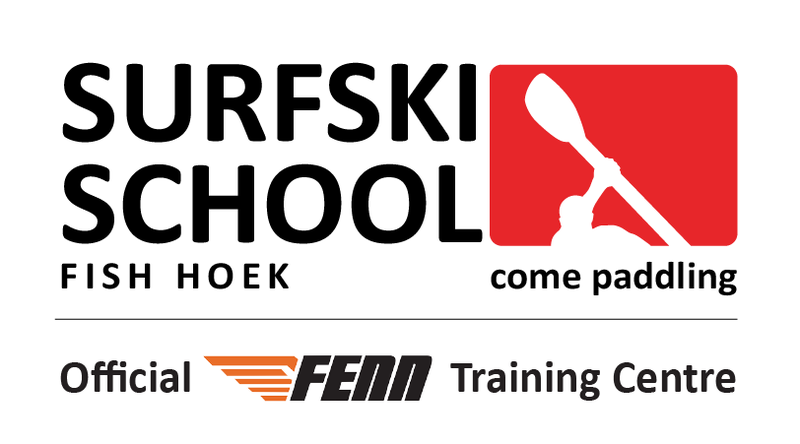 Surfski School Fish Hoek – Come paddling! CLASSES AND TRAINING TO SUIT EVERY PADDLER, AT EVERY LEVEL! We offer paddling any day of the week except on Sundays or when our Group Sessions are on. Basics, technique, balance, how to catch a wave, go downwind, whatever it is you would like to learn we will help you in a more concentrated lesson. Paddle the MILLERS RUN with a pro! Jump into a double ski with one of our pros and paddle the famous Millers Run. The Ocean ABC Paddling course takes you from: “This is a surf ski…” to, “This is how to hold your paddle” to, “This is how to catch a wave”, and of course, lots of fun and practice. Your goal is to learn the 5 essential paddling skills. You begin with taking a stroke, then finding your balance and learning to remount. 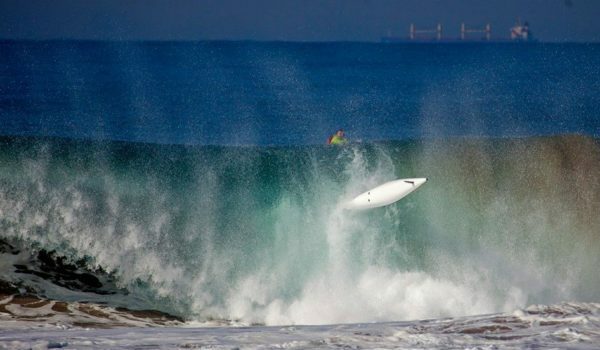 Ultimately you want to learn how to “Catch a Wave!” and then how to be safe. Your first session ever is called “The Intro Session” which is compulsory for all and where we show you what you need to know. 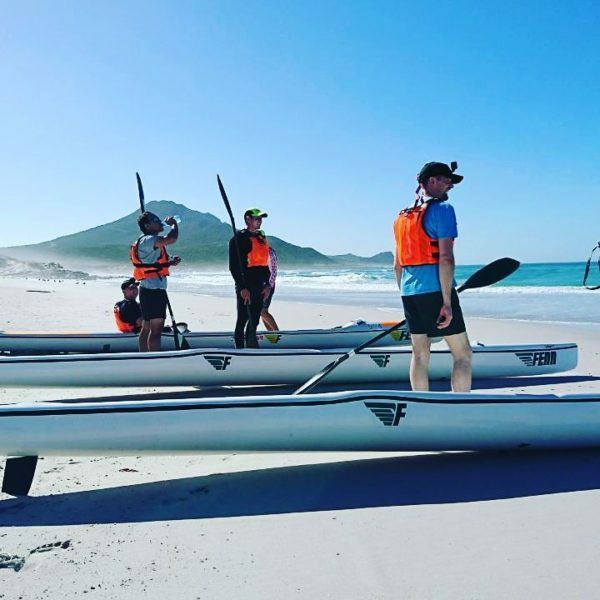 After completing the Ocean ABC paddling course you will have experienced everything you need to know to start surf ski paddling and will also have given it a solid go. The fun has only just started. If the bug has bitten, and you want to improve, you can get better and perfect your new-found skills at subsequent OCEAN PADDLER Practice sessions. You don’t have to complete sessions consecutively, but we recommend you paddle again as soon as possible 😉. Of course, we understand that weekends are not always possible, so you can also book INDIVIDUAL SESSIONS in the week to get more focussed paddling done. Got the gear, what now? The Ocean Paddler sessions are specifically there for you to master the skill of ocean surf ski paddling under our knowledgeable watch. 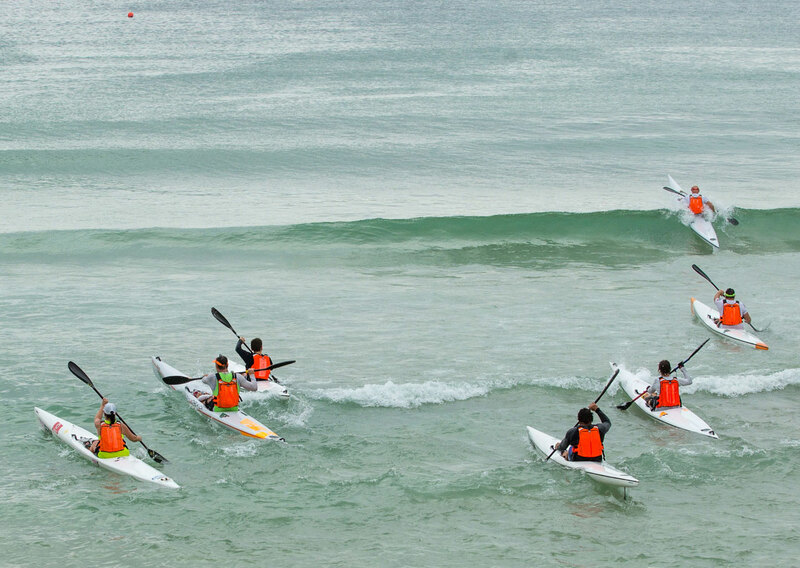 After completing the Ocean ABC of Paddling course you now progress your skills to become an Ocean Paddler*. Here, we step-up what was introduced in the Ocean ABC Paddling course and you practice until you get it! We want you to experience the adventure and fun of surfski to it’s full potential! We paddle a lot and focus on 5 specific skills with your ultimate goal of qualifying for the Ocean Paddler Certificate (and Basic Surfski Proficiency). When you have achieved that, then you know that you are capable of near shore (<1km offshore) surfski paddling and ready to paddle your first race! The goal of these sessions is to improve your paddling and have fun while doing it! 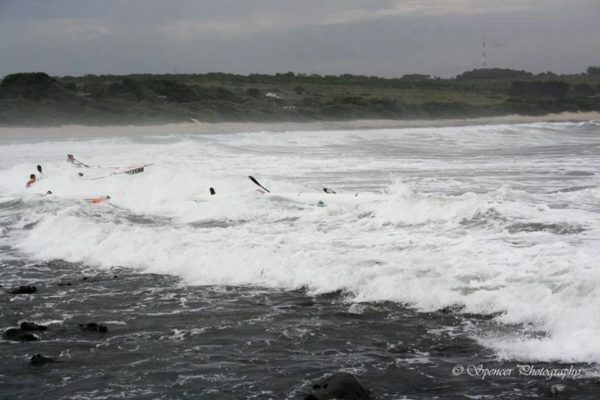 Gliding on the water or riding a swell on a surfski is one of the most exhilarating experiences ever! It’s very addictive and we want you to master it. These sessions focus on improving technique, making your remount bomb-proof AND MOST IMPORTANTLY, learning to ride a wave. Once you can successfully catch a wave, you’ve qualified and have achieved the Ocean Paddler Certificate. There is a short fun test called the Basic Surfski Proficiency which you can take any time you want and allows you to compete in most sanctioned near shore events. Once you have mastered the basics of surf ski paddling it’s time to start investing in some equipment and joining our weekly paddling training groups. You work on improving your skills as paddler and learn to paddle DOWNWIND, which is one of the most addictive and exhilarating activities on this planet! We’ve been inspiring passionate paddlers since 2002! I am visiting SA from Australia and I had a private lesson here. It was terrific. I recommend others to try it out. An absolute must if you love the ocean or want to get into surfski paddling. They’ll teach you all aspects of surfski paddling, from safety to advanced technique and downwind skills. Learning surf ski paddling by the best surf ski champ ever!!! Thank you Dawid for the lessons!